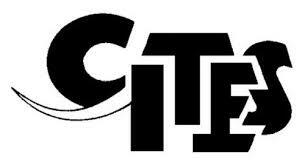 CITES is a multilateral treaty, drafted as a result of a resolution adopted in 1963 at a meeting of members of the International Union for Conservation of Nature (IUCN). The convention was opened for signature in 1973, and CITES entered into force on July 1, 1975. Its aim is to ensure that international trade in specimens of wild animals and plants does not threaten the survival of the species in the wild, and it accords varying degrees of protection to more than 33,000 species of animals and plants. CBD is an intergovernmental treaty to sustain the earth’s biological diversity, through conservation, sustainable use and the fair and equitable sharing of benefits arising from the use of genetic resources. CBD’s program of work to establish effective networks of protected areas, and promote sustainable harvesting of timber and non-timber forest resources and forest law enforcement, are of particular relevance to the conservation of great apes. All great ape range states are Parties to the CBD. 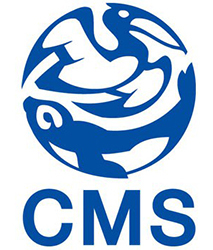 CMS is an intergovernmental treaty to conserve terrestrial, marine and avian migratory species throughout their ranges. In relation to great apes, the Convention focuses on the conservation of gorillas through the 2007 Gorilla Agreement, which includes all 10 African nations where Eastern and Western gorillas exist. The CMS Secretariat, together with the International Gorilla Conservation Programme (IGCP) and GRASP, is developing a CMS Article IV agreement between the governments of Uganda, Rwanda and DR Congo for the transboundary conservation and management of the Mountain gorilla and its habitat. 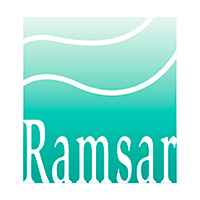 Ramsar is an intergovernmental treaty that provides the framework for national and international cooperation for the conservation and wise use of wetlands and their resources. The Ramsar and GRASP Secretariats cooperate to provide assistance for the elaboration of management plans in Ramsar sites inhabited by great apes. 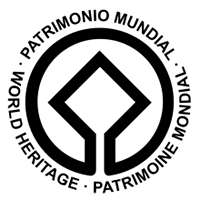 WHC defines and conserves the world’s cultural and natural heritage through such mechanisms as World Heritage Sites, many of which are critical for the survival of great apes. 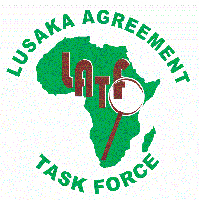 The Lusaka Agreement Task Force (LATF) is an intergovernmental organization created in 1996 that assists member nations in investigating violations of national laws pertaining to illegal trade in wild fauna and flora. Current parties to LATF are Congo, Kenya, Liberia, Tanzania, Uganda, Zambia and Lesotho, while South Africa, Ethiopia and Swaziland are signatories. 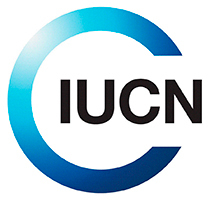 The International Union for Conservation of Nature is the world’s oldest and largest global environmental organisation. Conserving biodiversity is central to the mission of IUCN, which demonstrates how biodiversity is fundamental to addressing some of the world’s greatest challenges such as climate change, sustainable development and food security. Click on another category for details and partner listings.